How can I stream music and videos? /BigMIND /How to /How can I stream music and videos? This option is not available with Zoolz. Try BigMIND, our new Cloud backup service that lets you stream and share all your videos and photos, no matter the size, from anywhere in the world. Learn more here. On BigMIND, users can stream music and videos from their mobiles and from BigMIND online account. 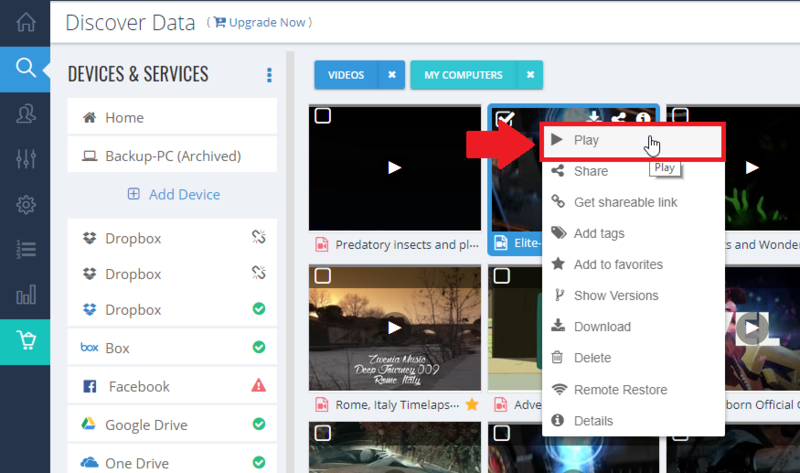 From the Discover Data page, browse your data to find the Music -Video file you want to play. Right click on it → Select Play. Download BigMIND application on your device. 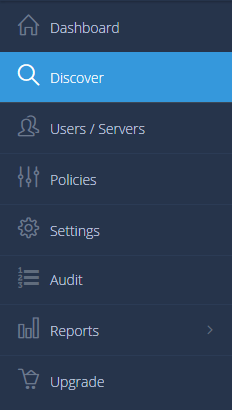 Sign into your BigMIND account if you are not signed into it already. Browse for the music or the video file.